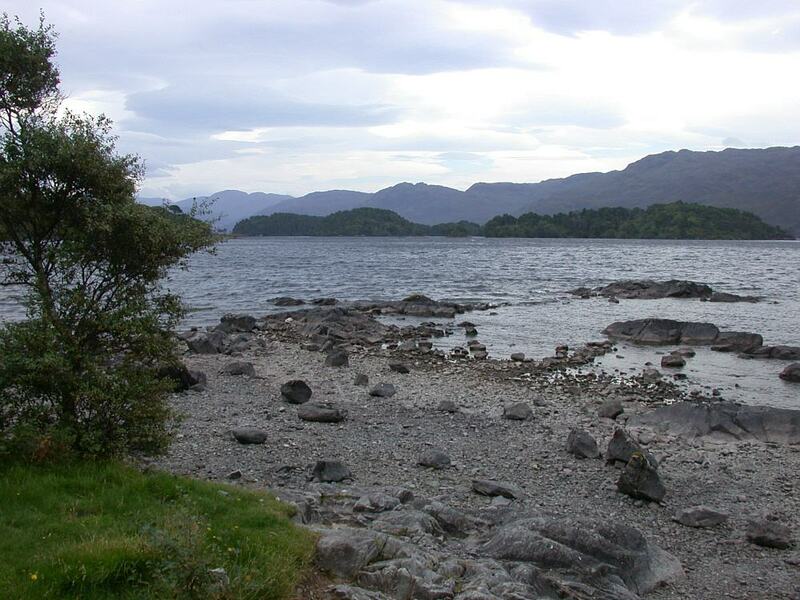 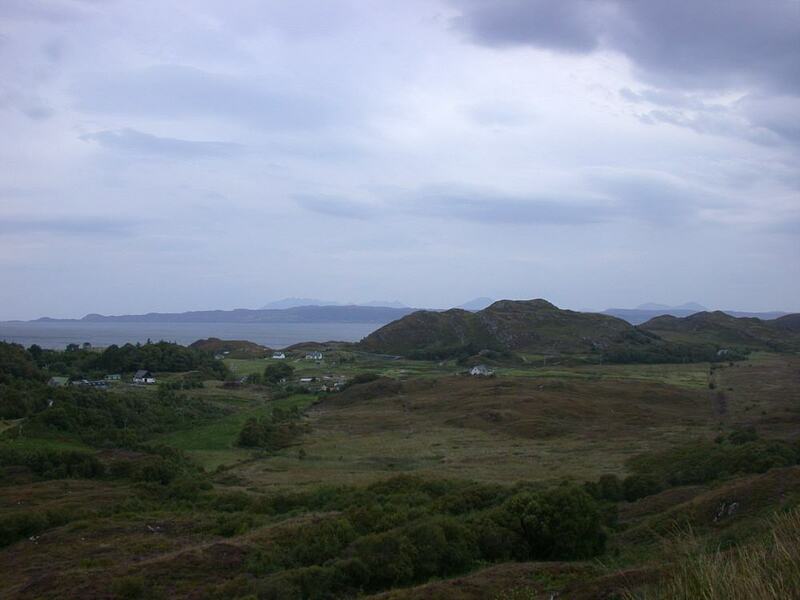 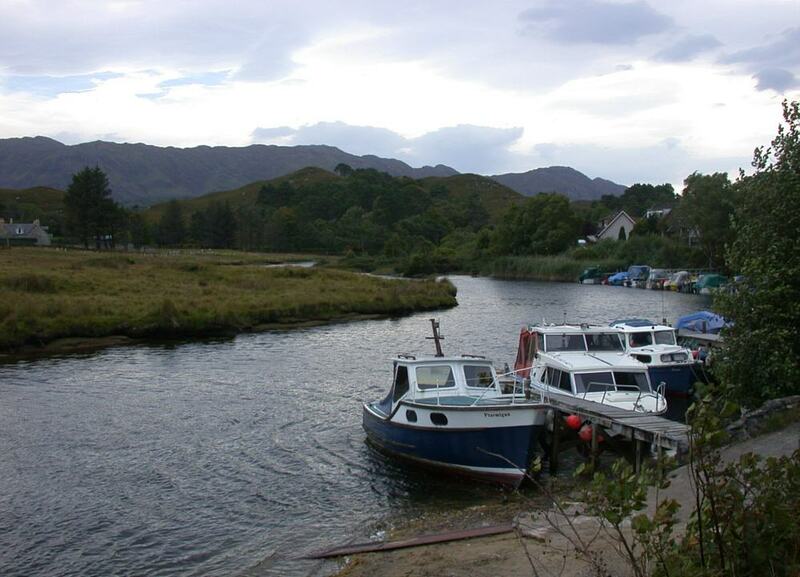 Arisaig is a popular centre lying to the south of Loch Morar, the deepest loch in Scotland and makes a good base from which to explore some excellent loch fishing, especially those who like to combine a bit of fishing with a walk in the hills. 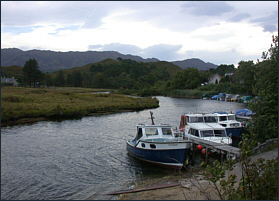 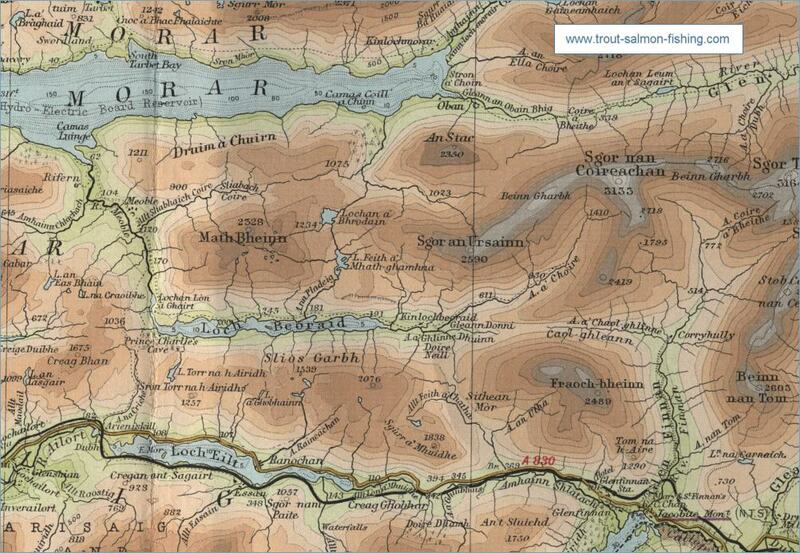 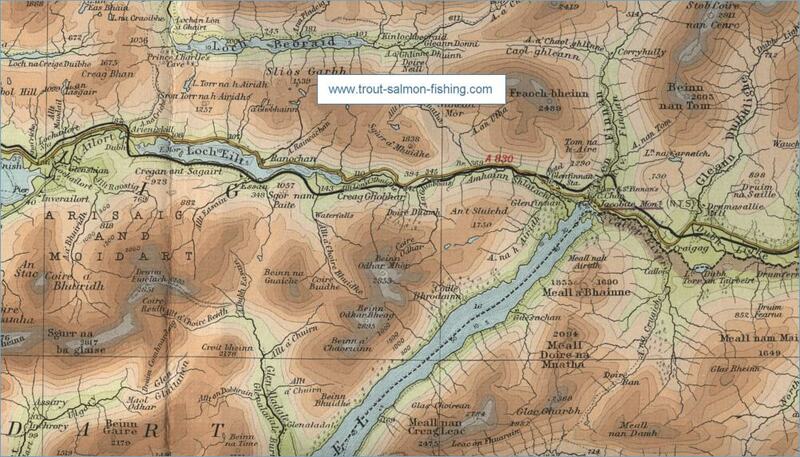 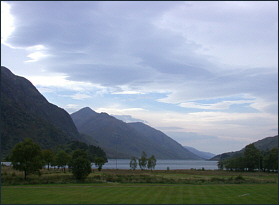 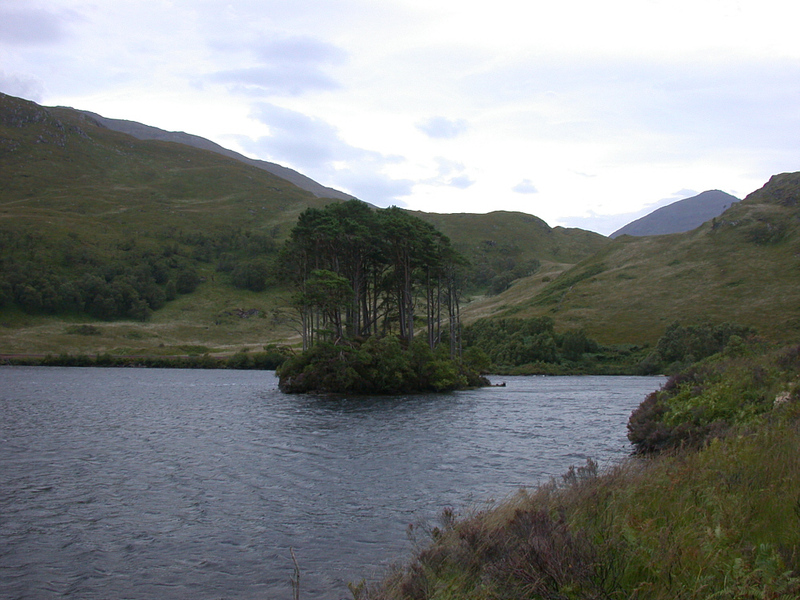 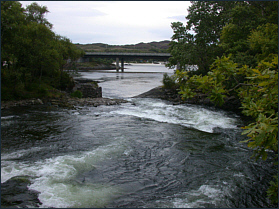 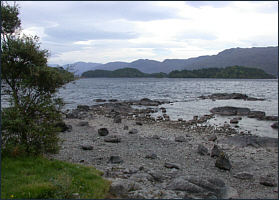 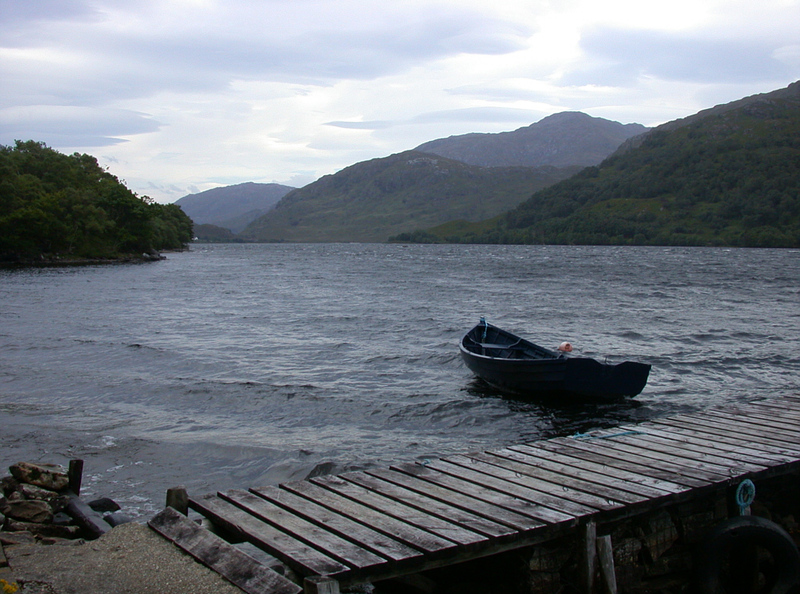 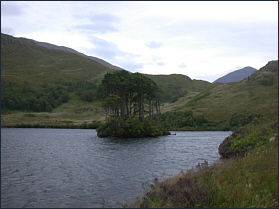 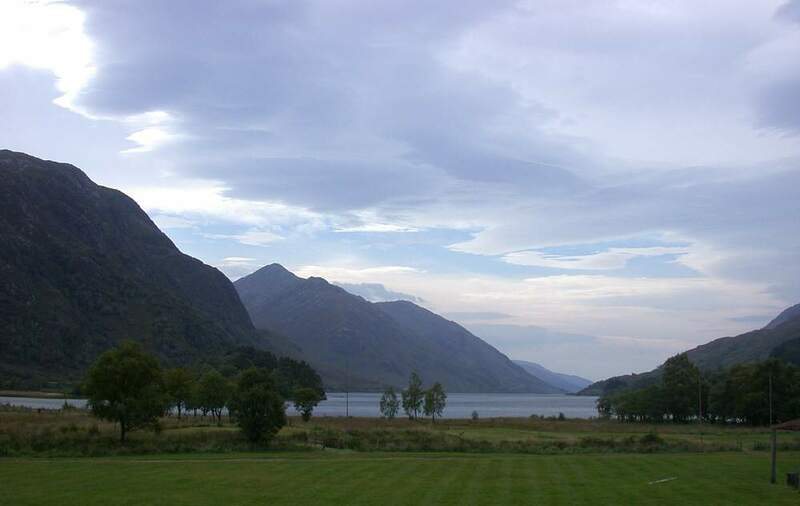 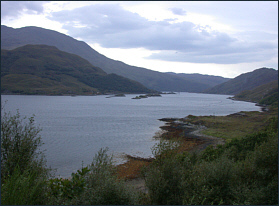 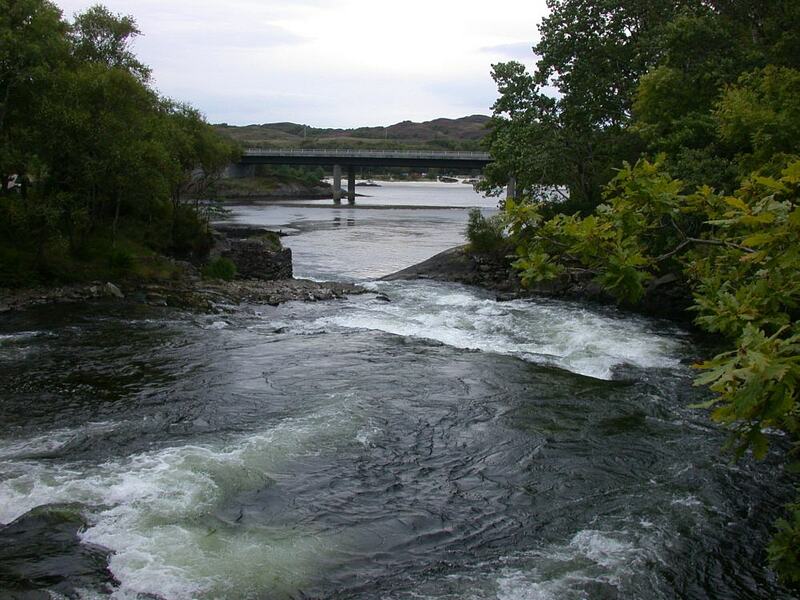 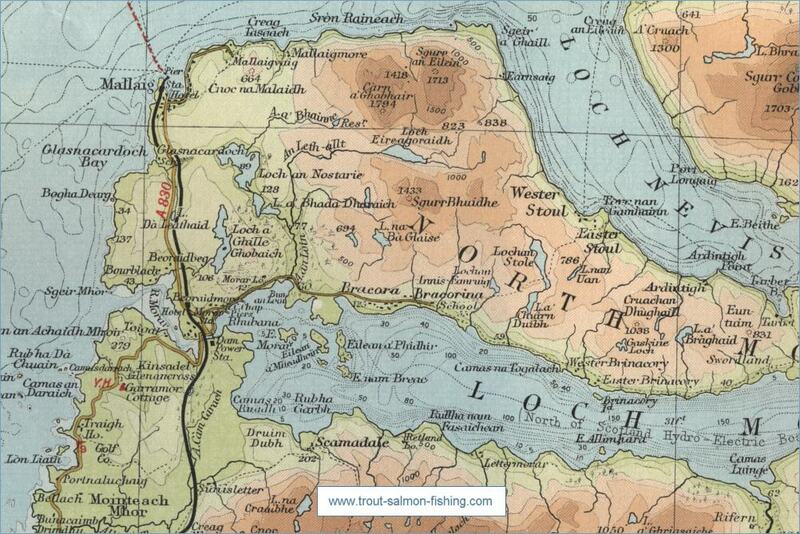 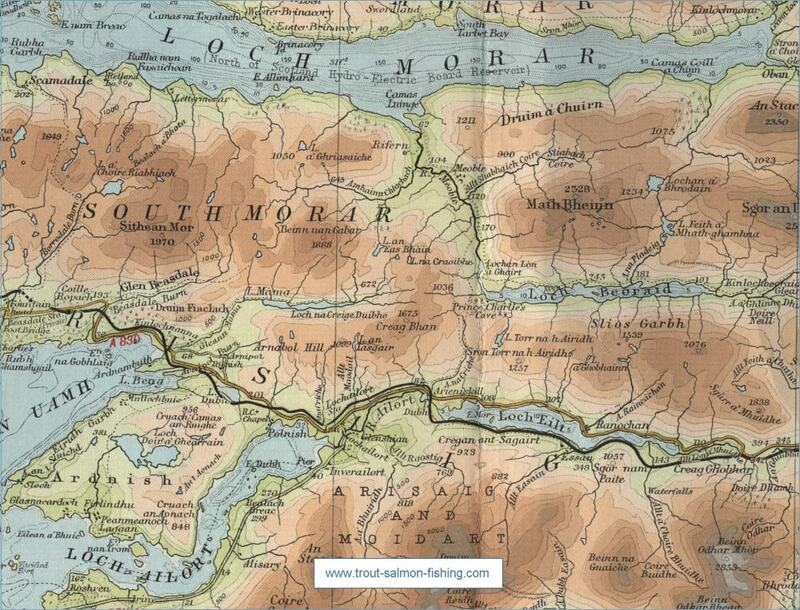 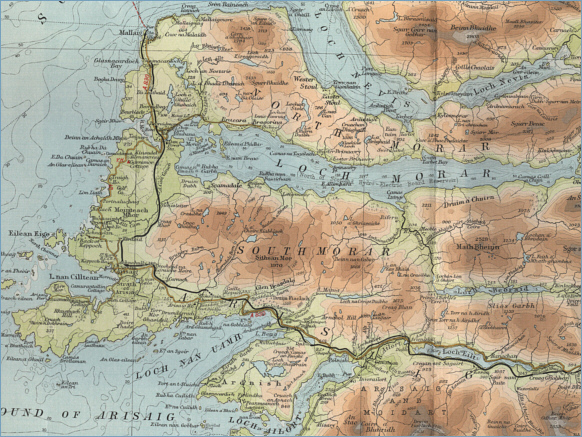 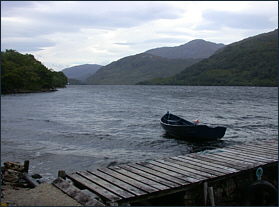 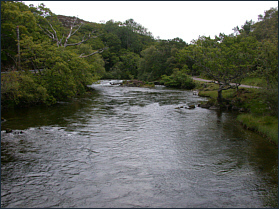 Here too are two once famous sea trout fisheries in Loch Eilt and Loch Shiel and their associated rivers Ailort and Shiel. 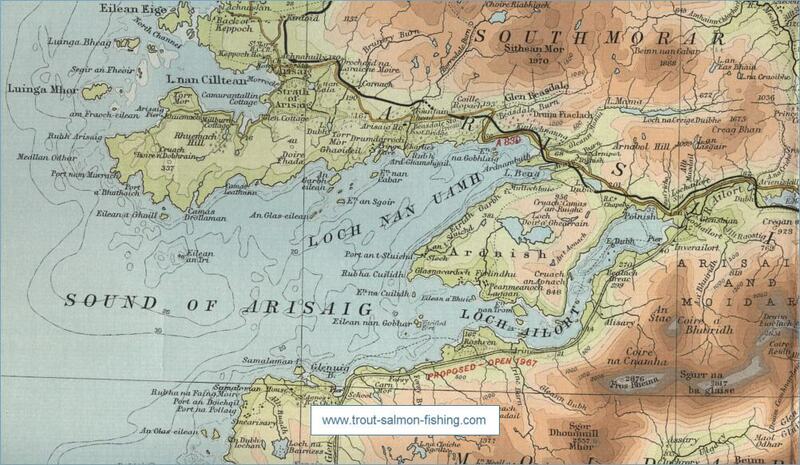 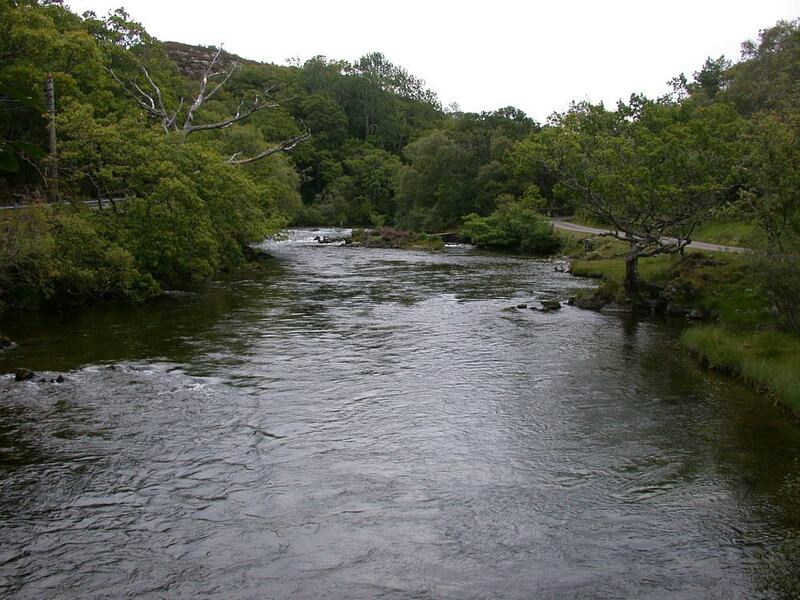 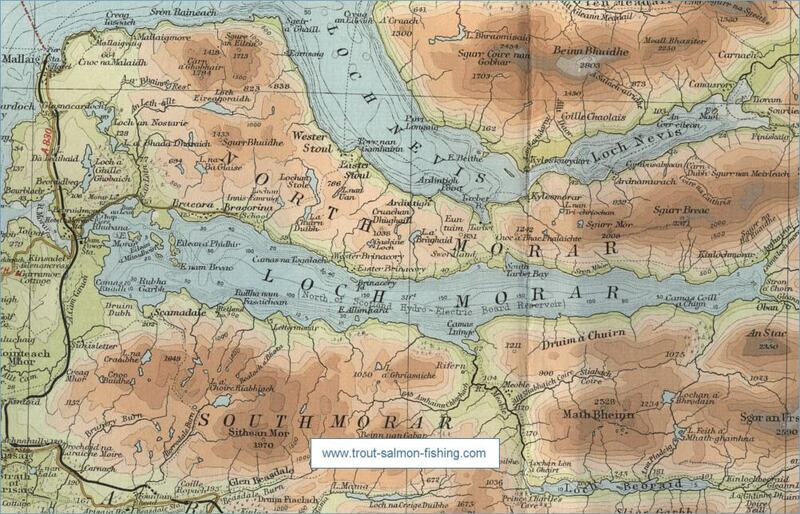 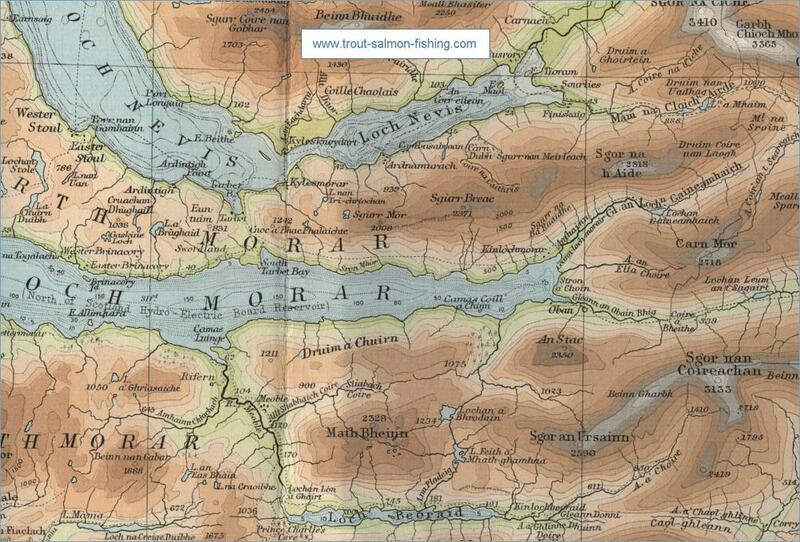 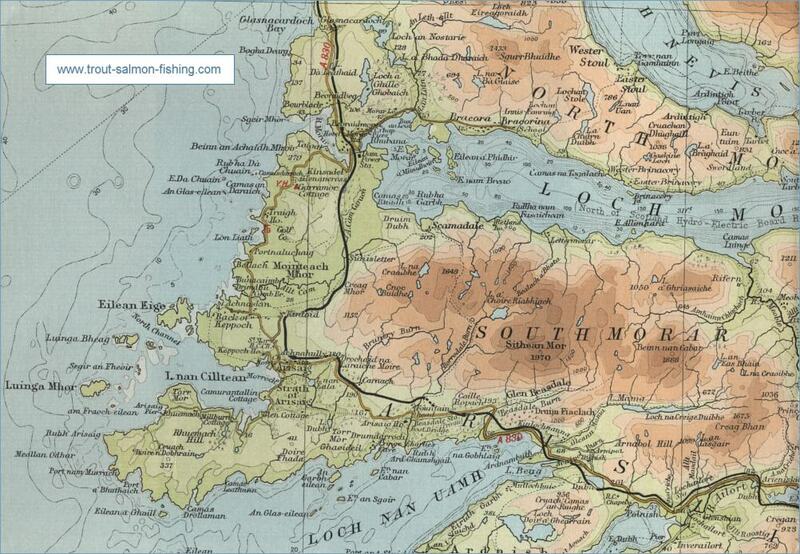 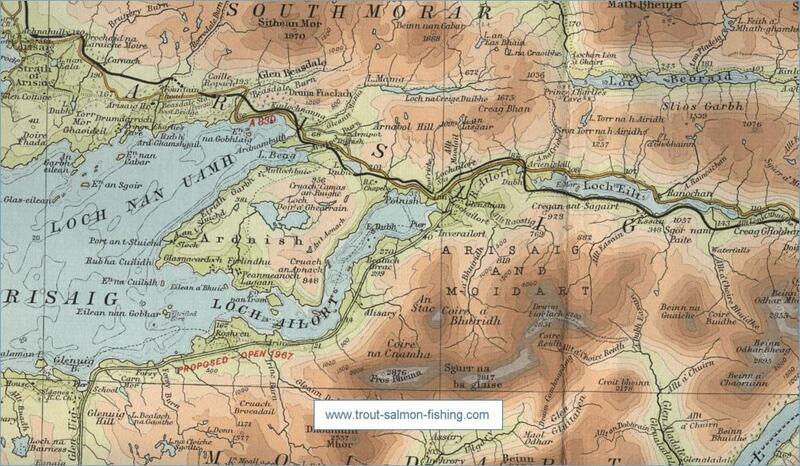 The sea trout fishing has declined in recent years but the lochs are still worth fishing for brown trout.